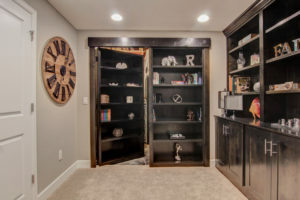 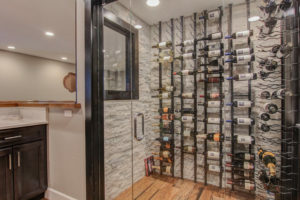 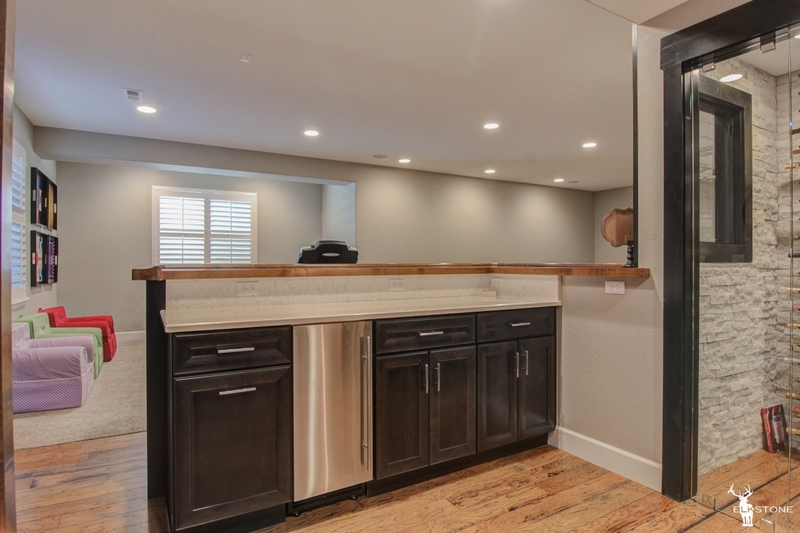 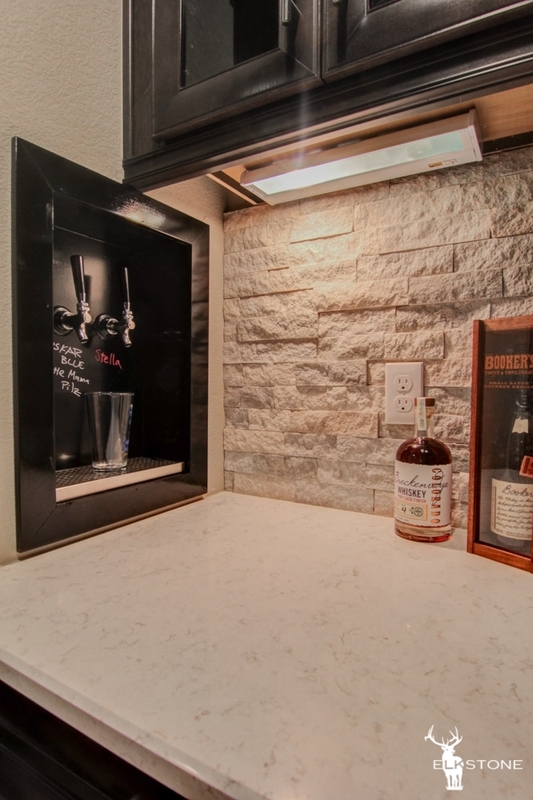 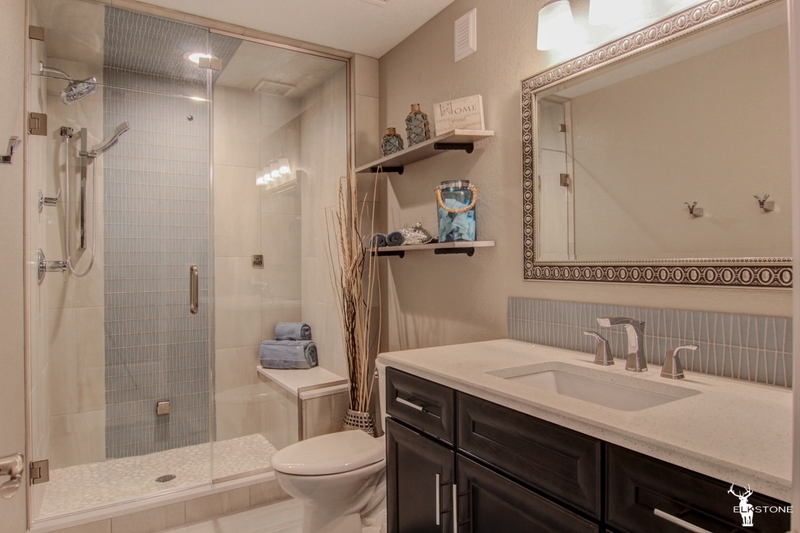 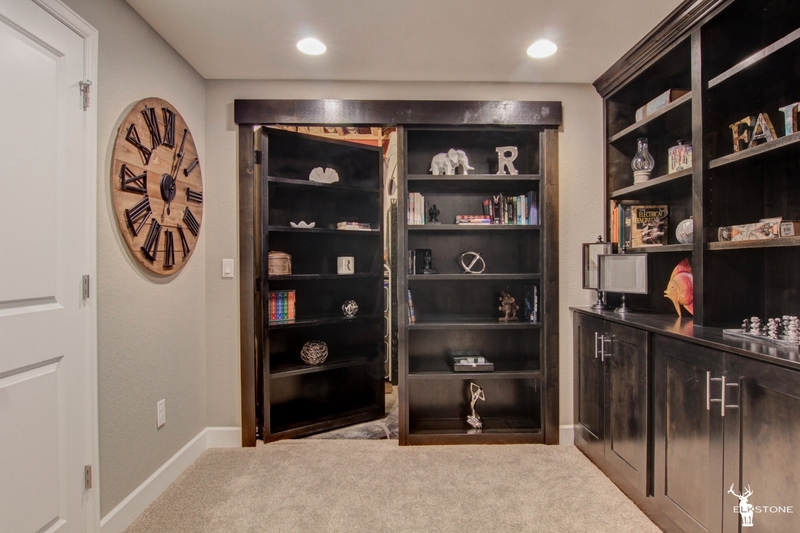 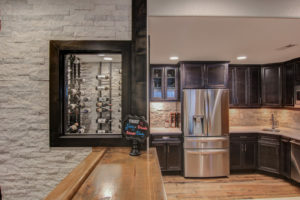 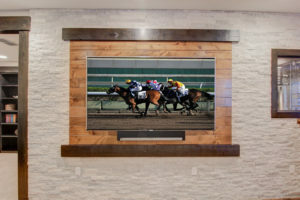 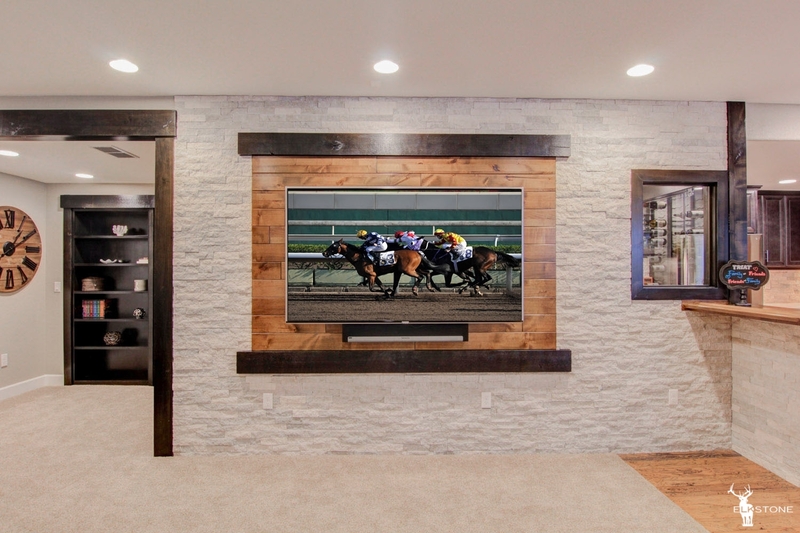 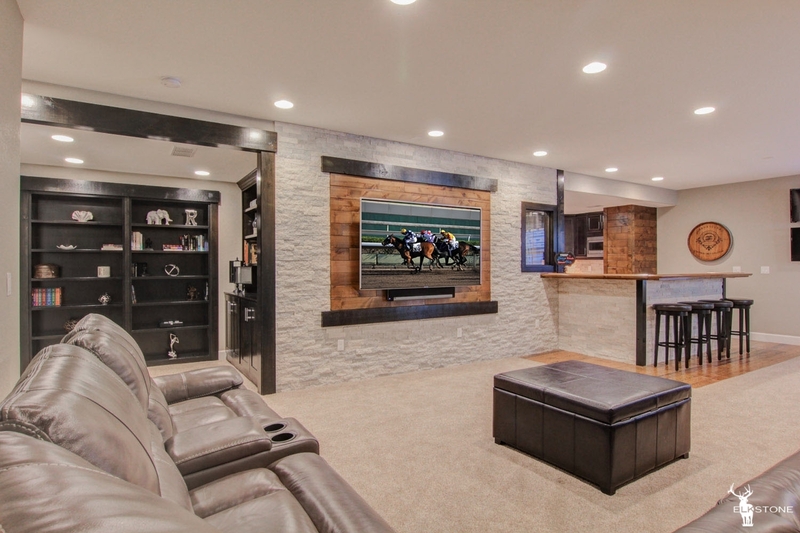 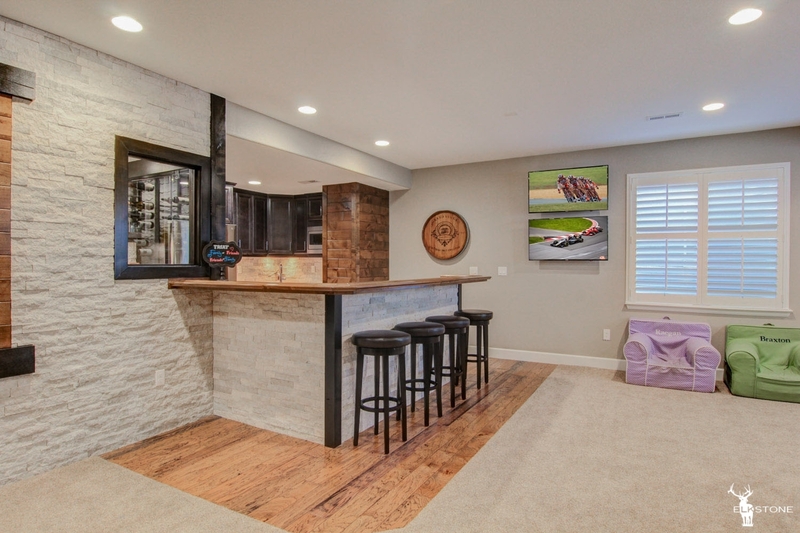 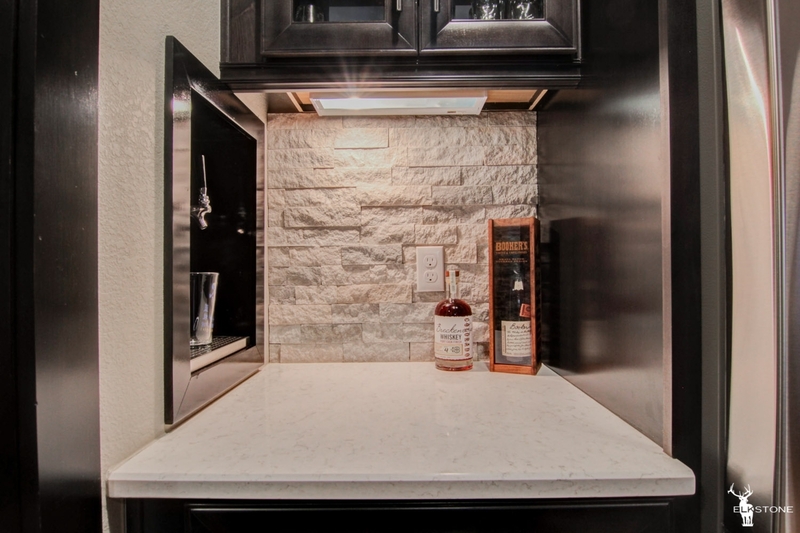 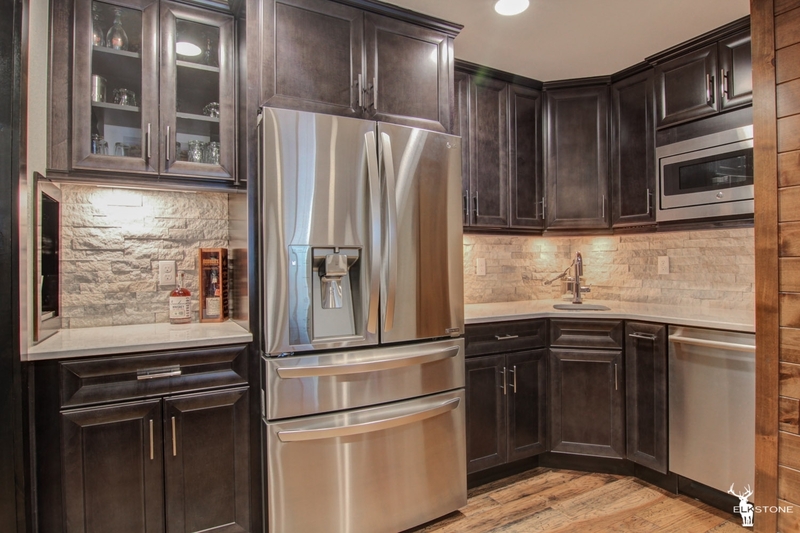 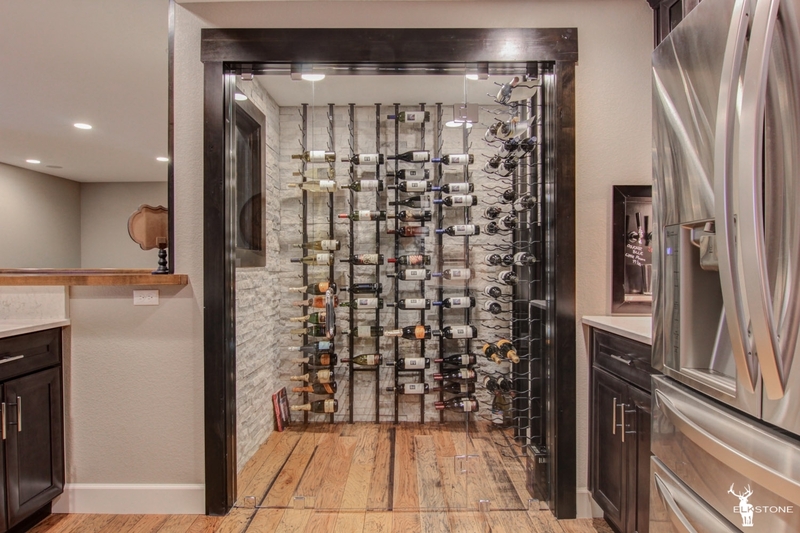 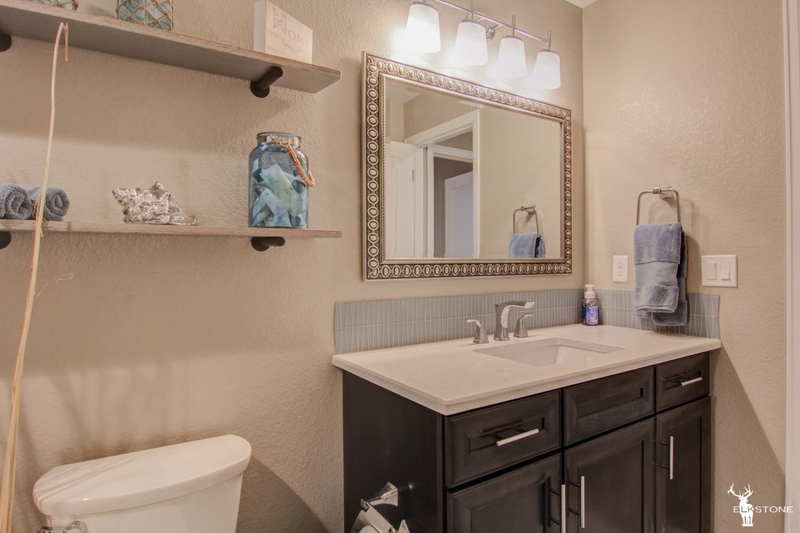 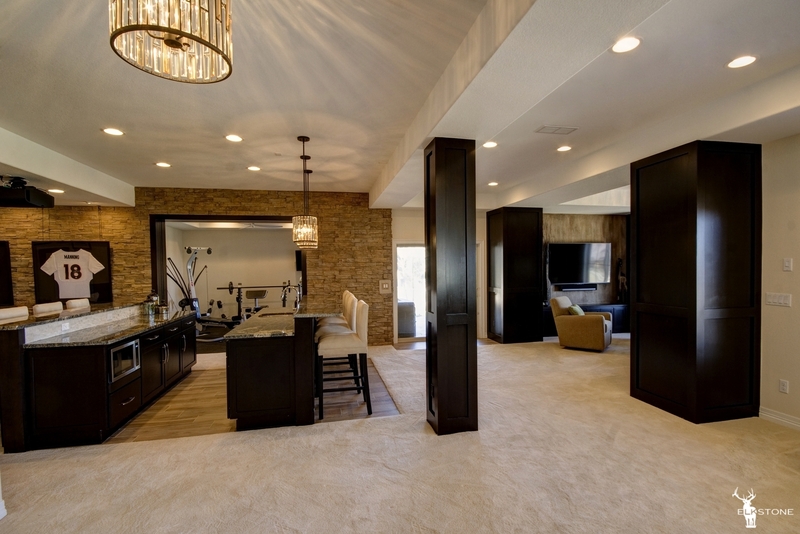 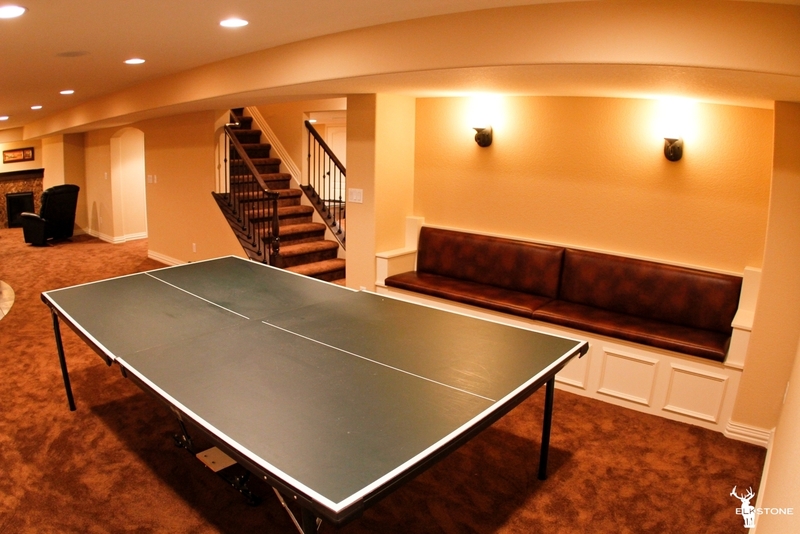 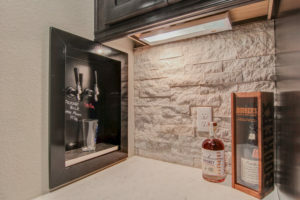 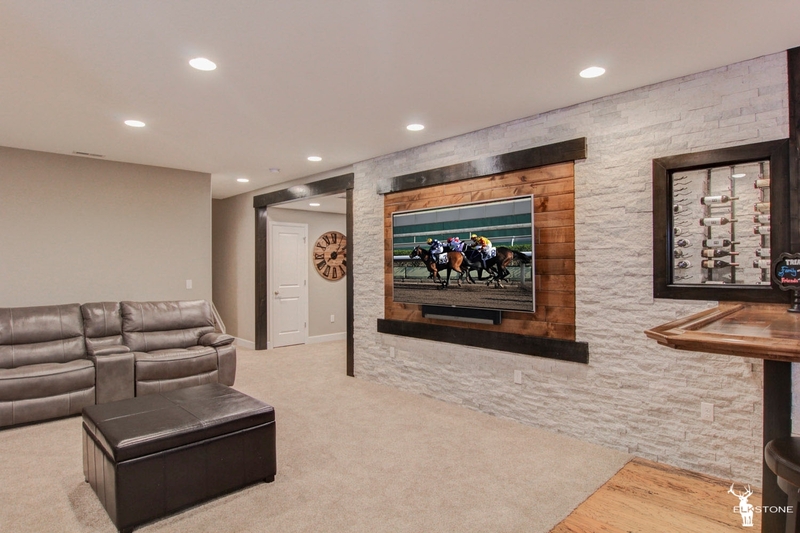 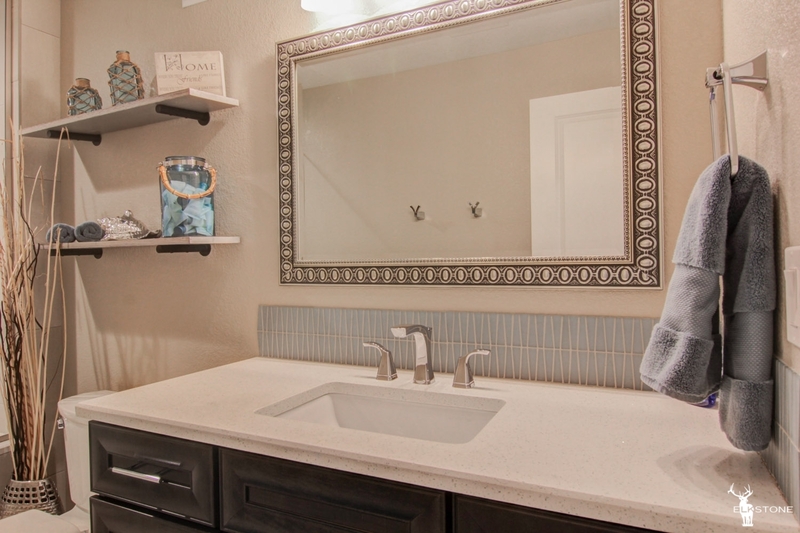 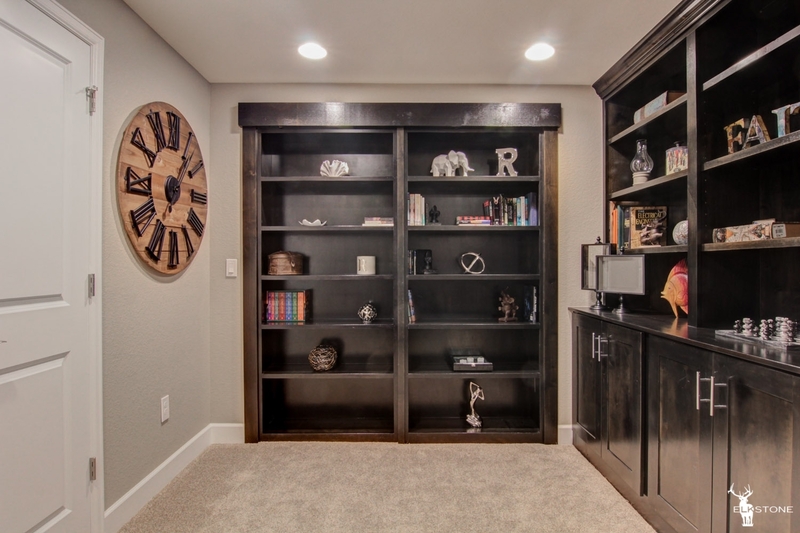 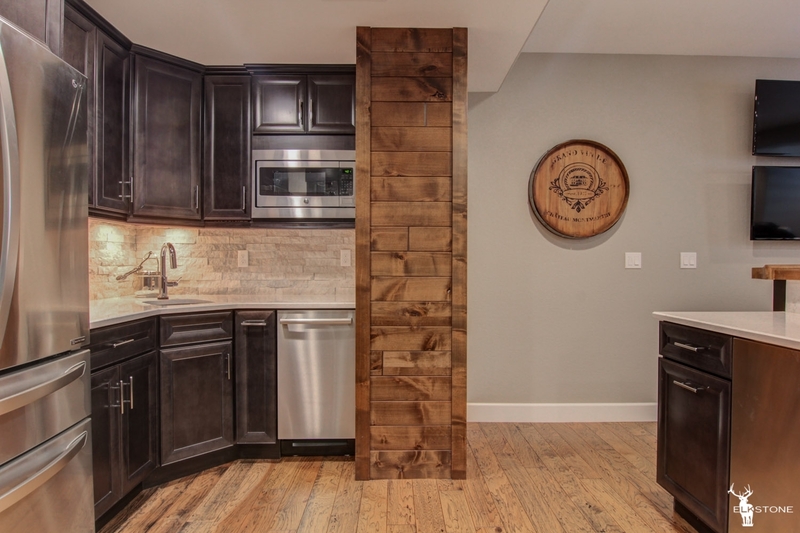 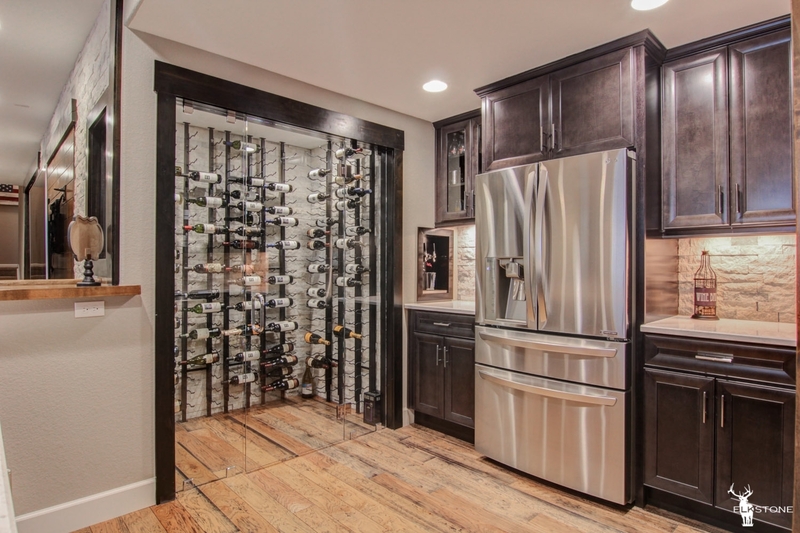 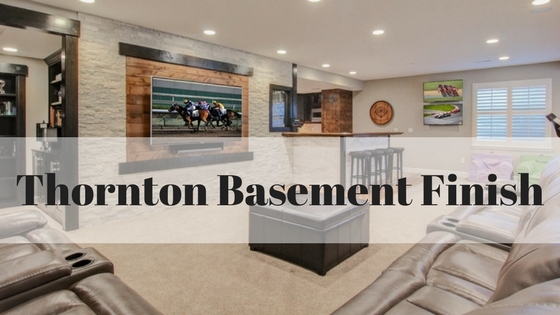 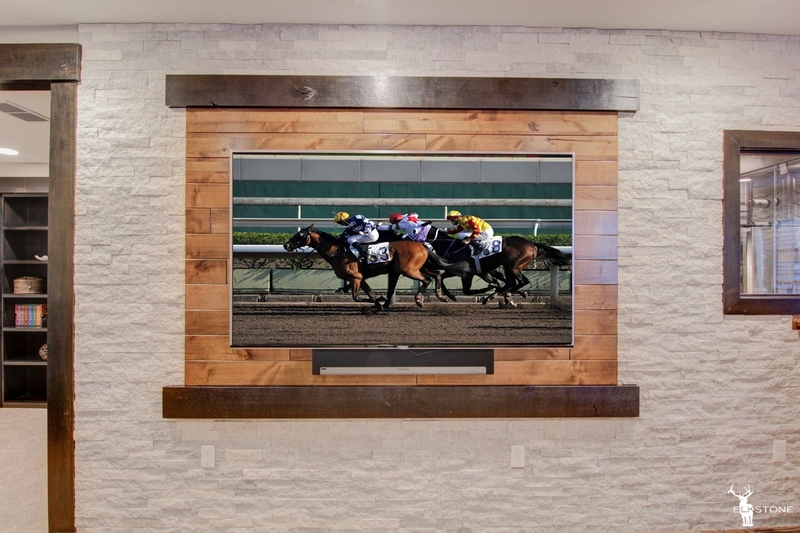 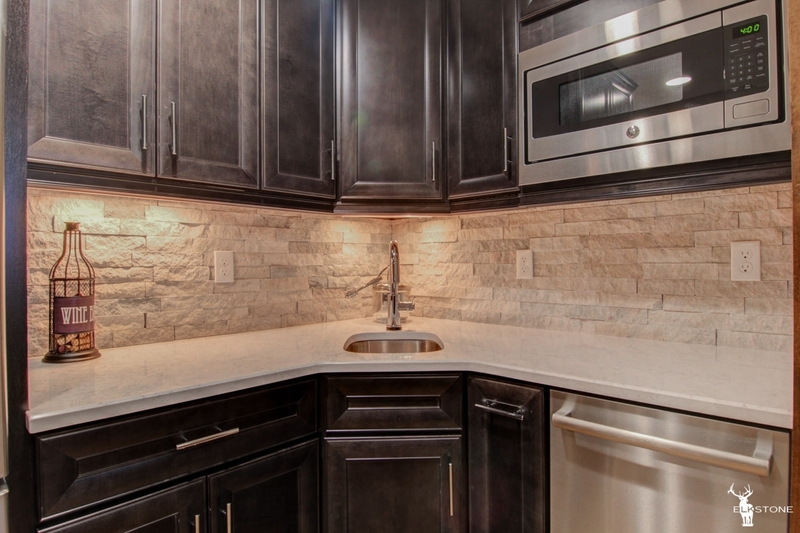 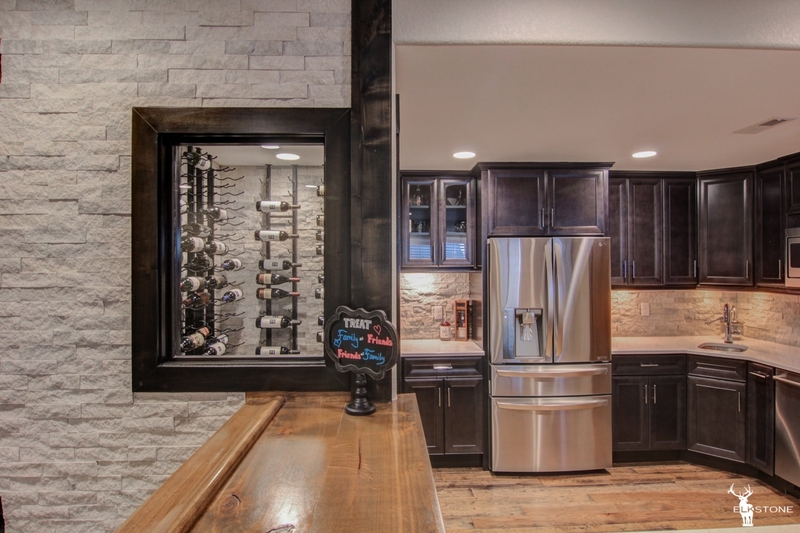 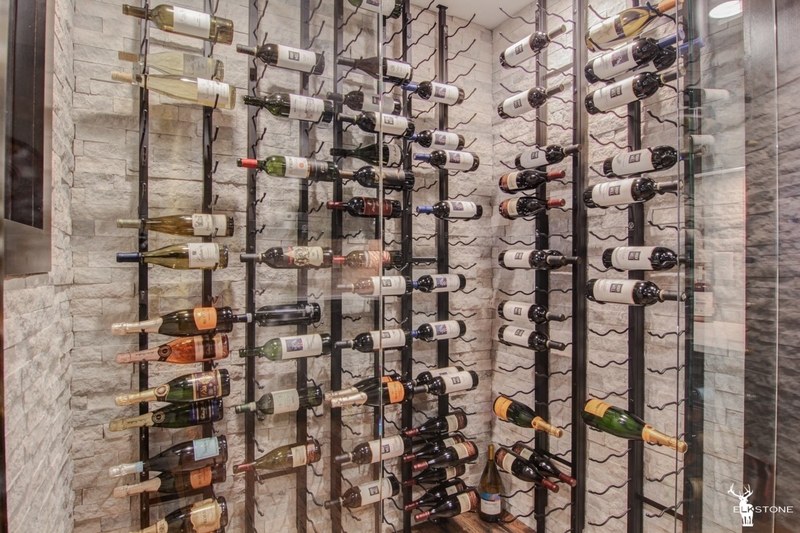 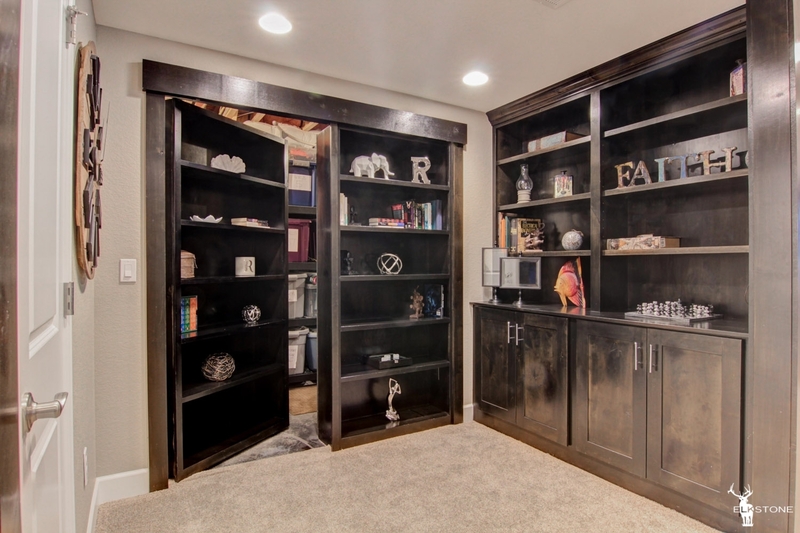 Check out the Gallery Below to see the rest of this outstanding basement. 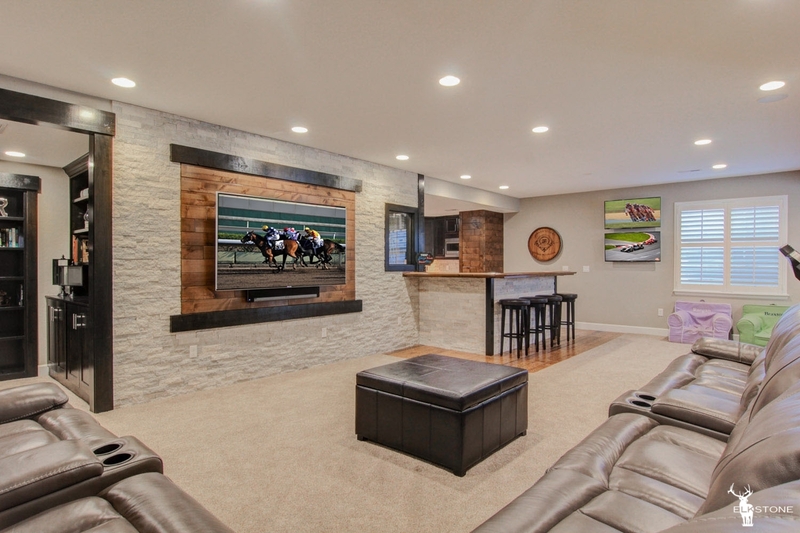 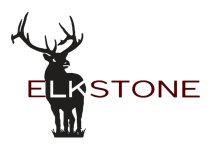 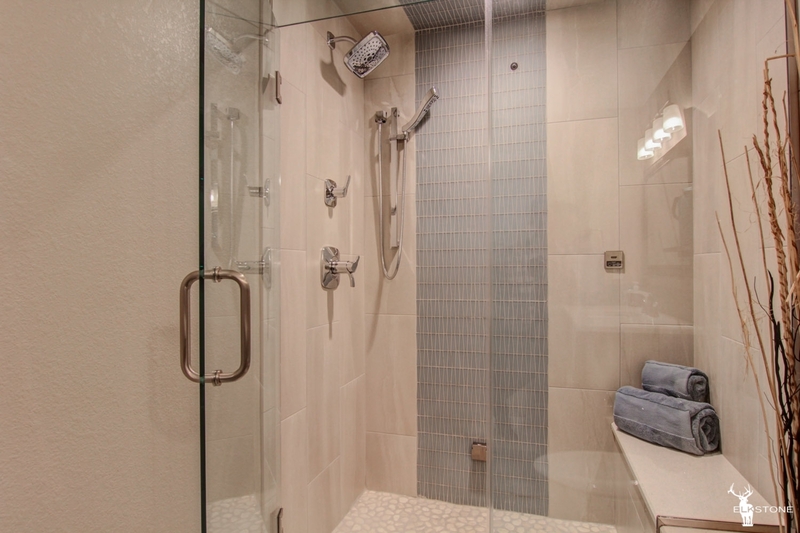 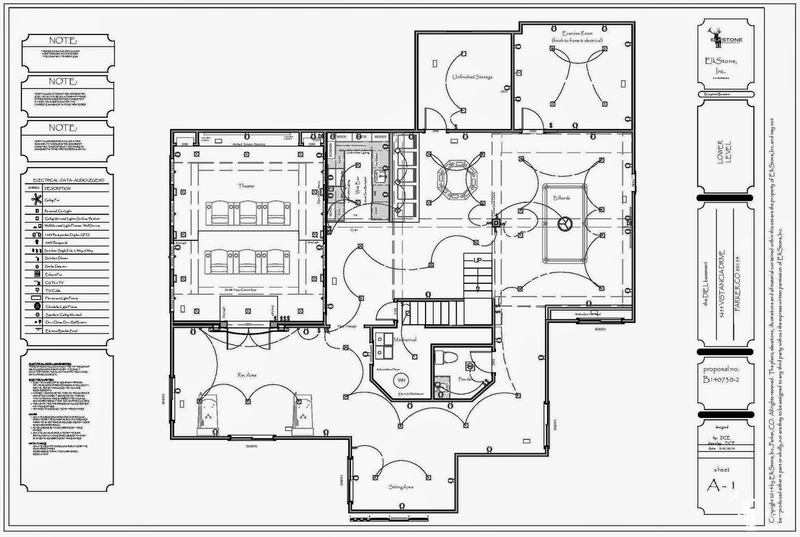 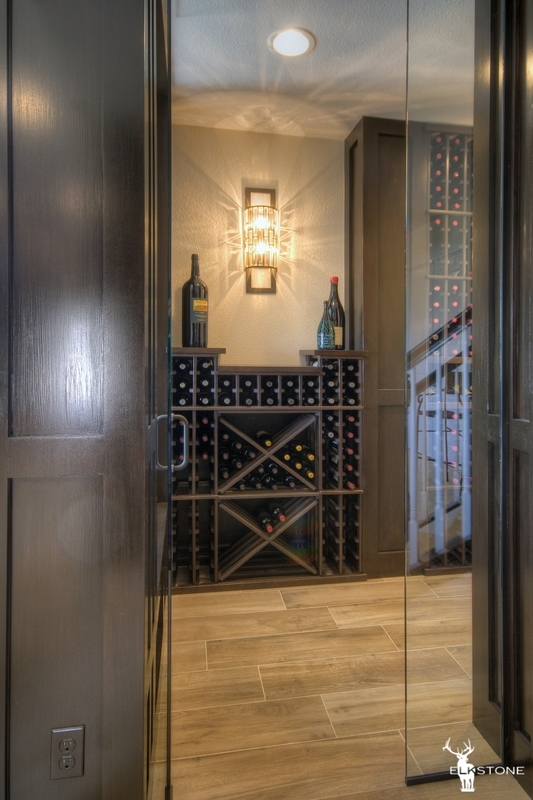 If you have an unfinished basement space, ElkStone’s team of Designer | Estimators can make your dreams into reality. 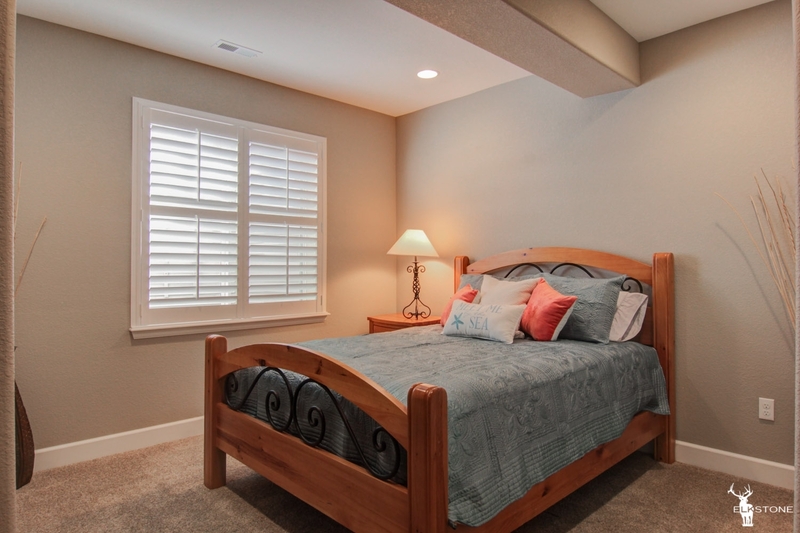 Give us a call today to set up a free estimate.